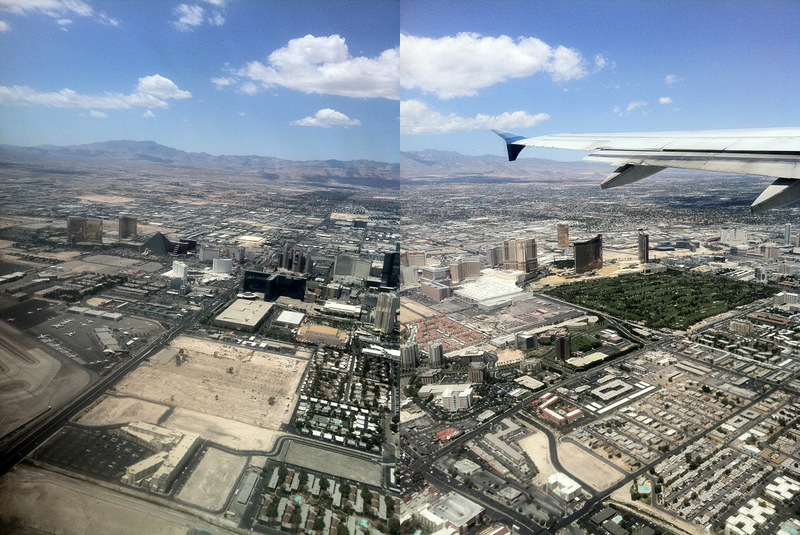 Last weekend I was in Las Vegas, aka Sin City. You have heard it all about this place. “What happens in Vegas stays in Vegas.” We have all seen The Hangover. 🙂 I had been once before a few years ago. 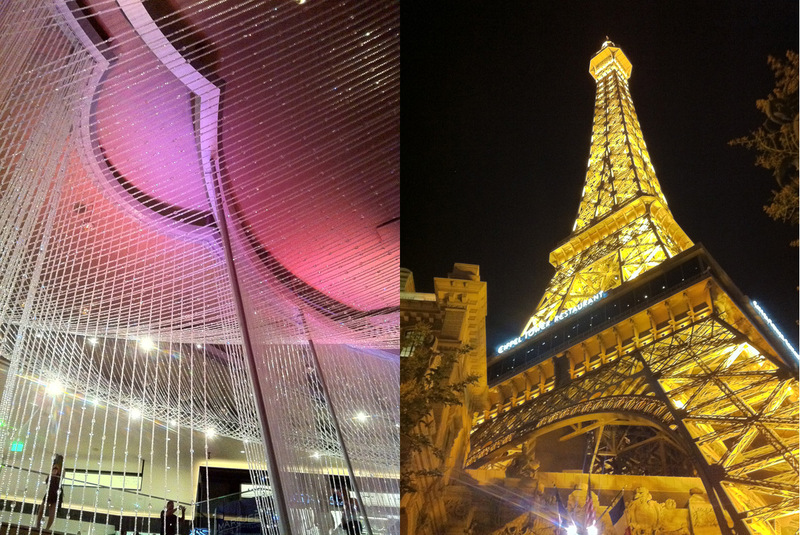 I had traveled with an old boyfriend on a long weekend to see just what Vegas was all about. We also wanted to see the red rock that Nevada is known for and the Hoover Dam. On that trip I stayed off the strip at The Platinum. The hotel was nonsmoking, did not have a casino in it and had a rooftop pool. I loved it. Vegas is a city that is completely one-of-a-kind. There is no other place on earth like it. Everything about it is in excess. And while it is a cool place to see in your lifetime, after going once I vowed to never go back unless if was for a purpose like a conference or, say, a bachelorette. I am not into gambling and well, my dresses are just not tight enough for me to fit into that crowd. 🙂 Don’t get me wrong though – I have enjoyed all my time in Vegas. But if I was looking for a weekend jaunt, I would prefer traveling to Montreal or New York. I flew United Airlines on this trip and it was my first time traveling with them. On my way down I stopped in Chicago and on my flight back I had a layover in Denver. My flight home had me seated beside a lovely Brit (hi Mark!) and we chatted for the entire three hour flight to YYZ. 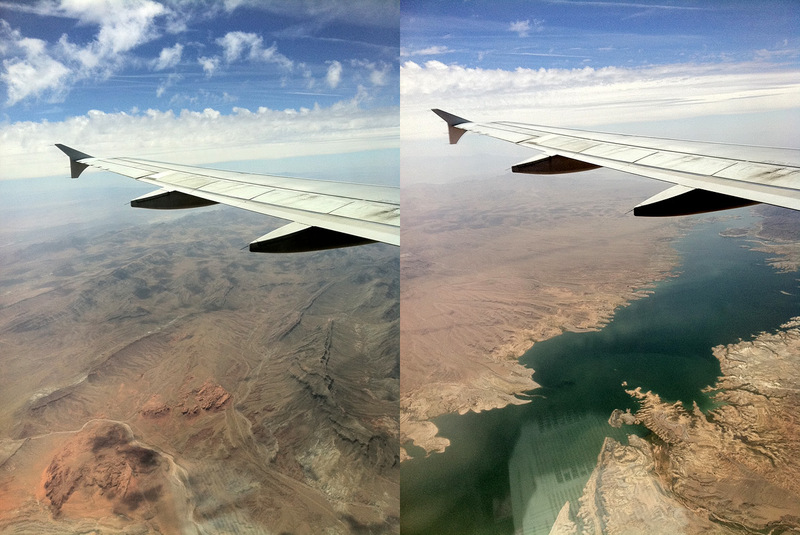 When you fly to Vegas always try to get a window seat. The landscape is spectacular as you fly over the desert. It is seriously unreal. 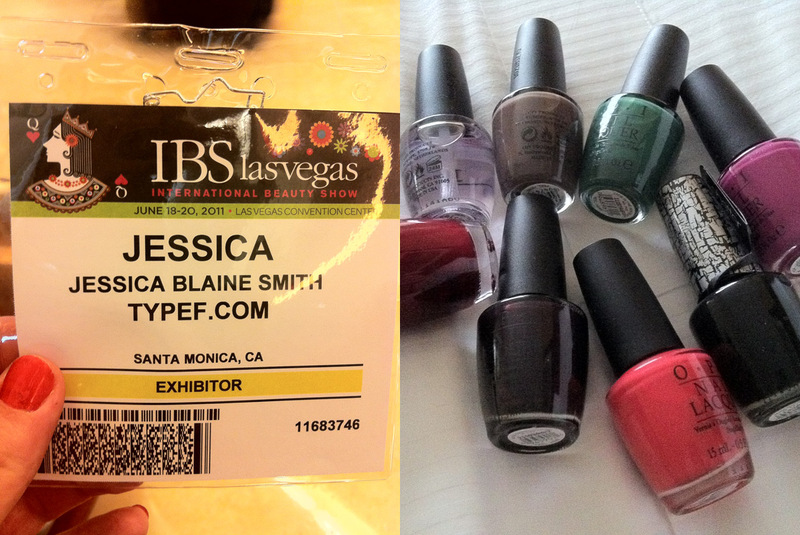 I traveled to Vegas this time for the purpose of shooting at the International Beauty Show. 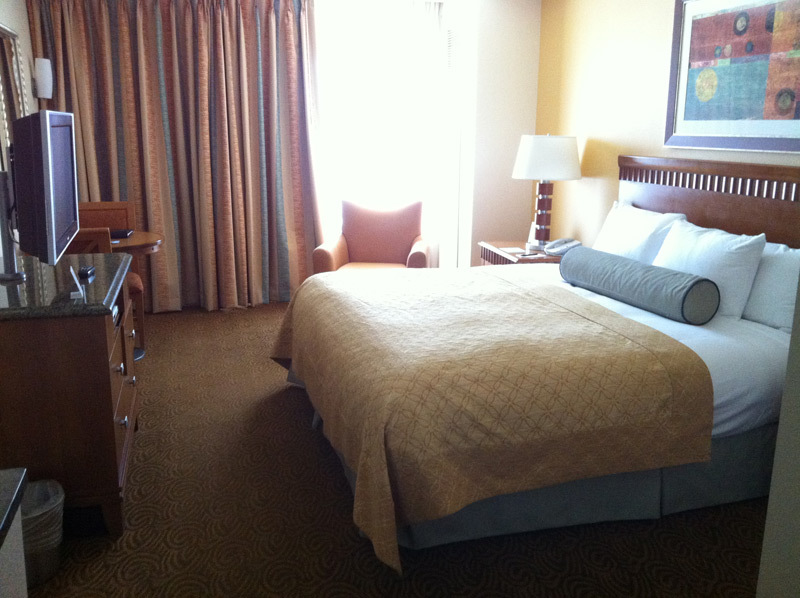 We stayed at the Hilton Grand Vacations Suites (not to be confused with the Hilton Las Vegas). 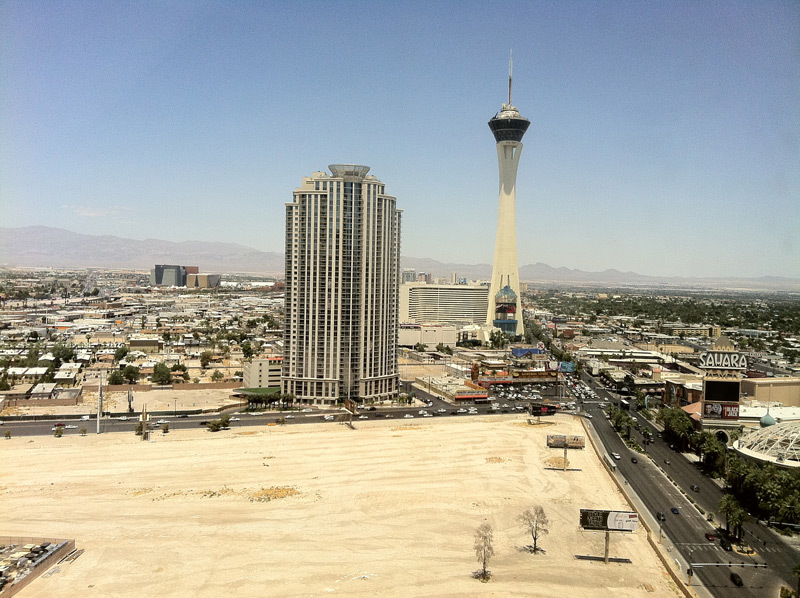 The hotel is on the Strip but on the north end, near Sahara and Circus, and there is no casino in it. 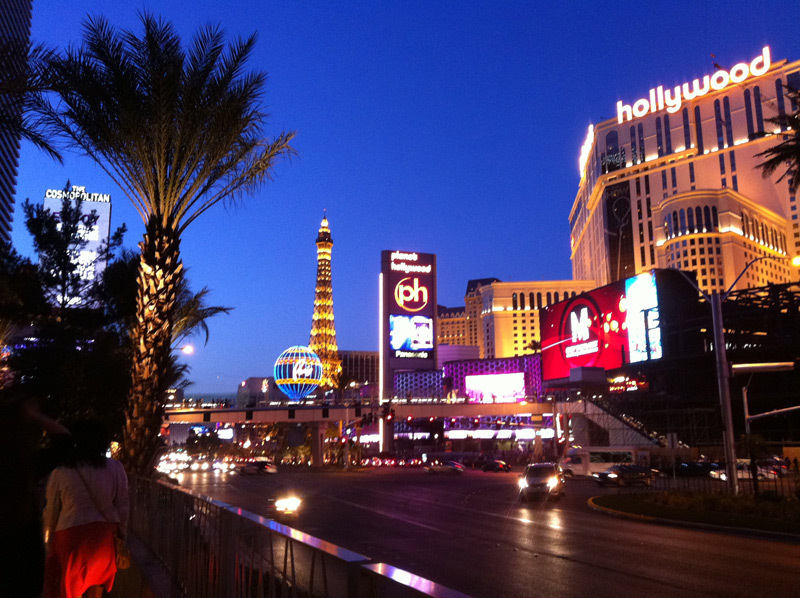 Because of these factors, a lot of the crazy Vegas partiers do not stay here. The cost for the room for two nights was under $250 which I think was a great deal. 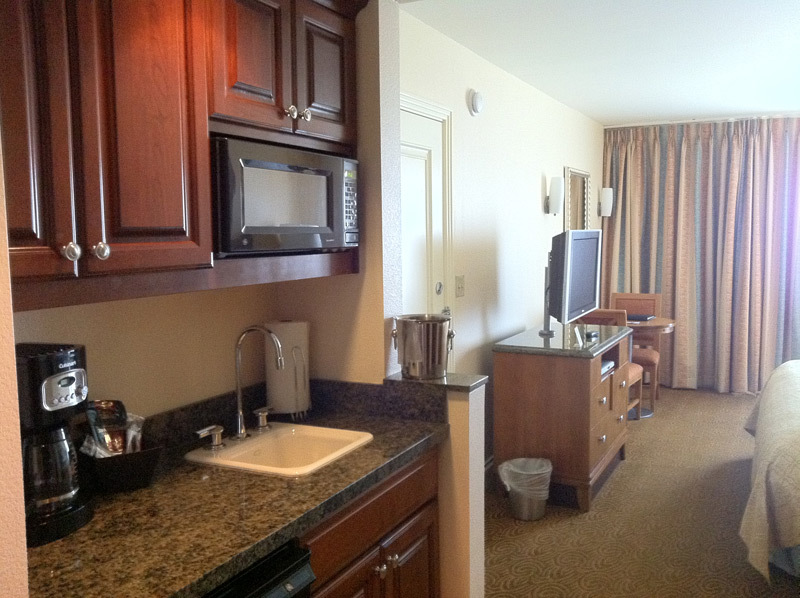 All rooms have a kitchenette so you can save some money on breakfasts and lunches. There is also a great pool that even has grills that you can use to cook your own food. On the first floor, there is the Marketplace that has breakfast, lunch and Starbucks coffee. Everyone that I encountered who worked at the Hilton was ridiculously nice. So nice to a point where I was confused by how friendly everyone was. Loved it. 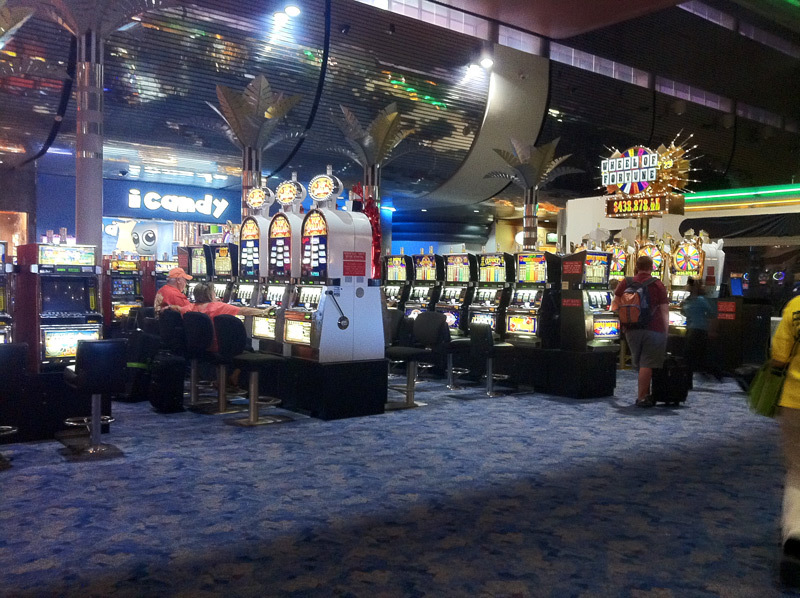 I arrived in Vegas around noon on Friday and had the day to myself. Taxis from the airport to the Strip cost about $25 to $30, depending on the that route you take. Surprisingly my room was ready when I arrived so I was able to check-in and then head out to see the sites. Vegas in June is hot, to say the least. 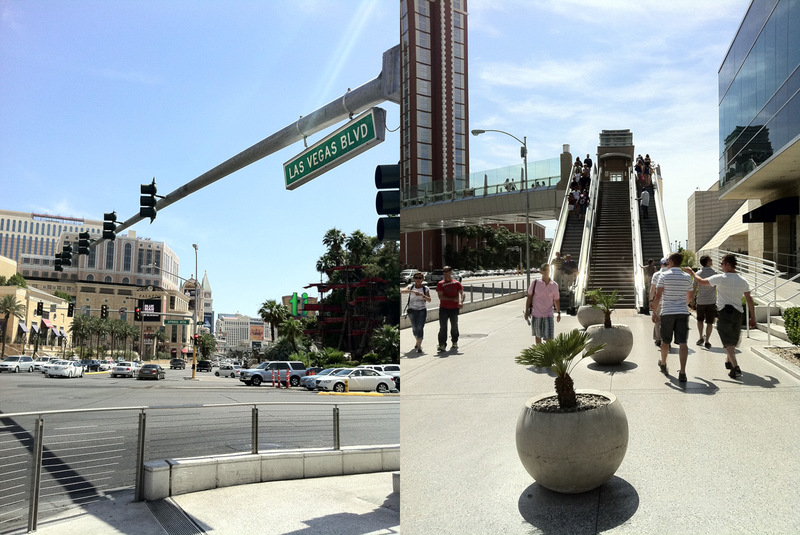 I walked down the Strip and made it as far as the Mirage before doubling back and making a stop for lunch. Naturally I chose a Mexican place called El Segundo Sol. Food on the Strip is pricey, big time. But I was happy to pay for the people watching that the location allowed. 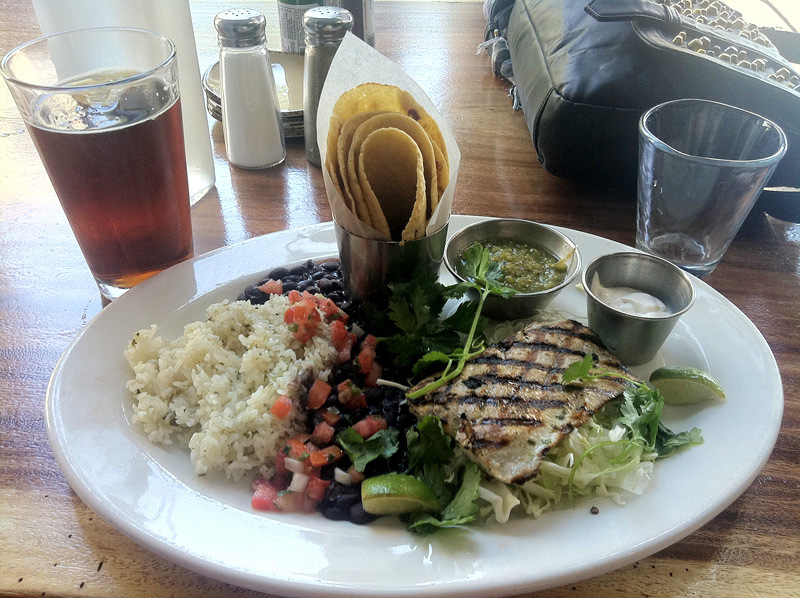 El Segundo has my favourite Mexican beer on tap – Negra Modelo and I had delicious fish tacos. 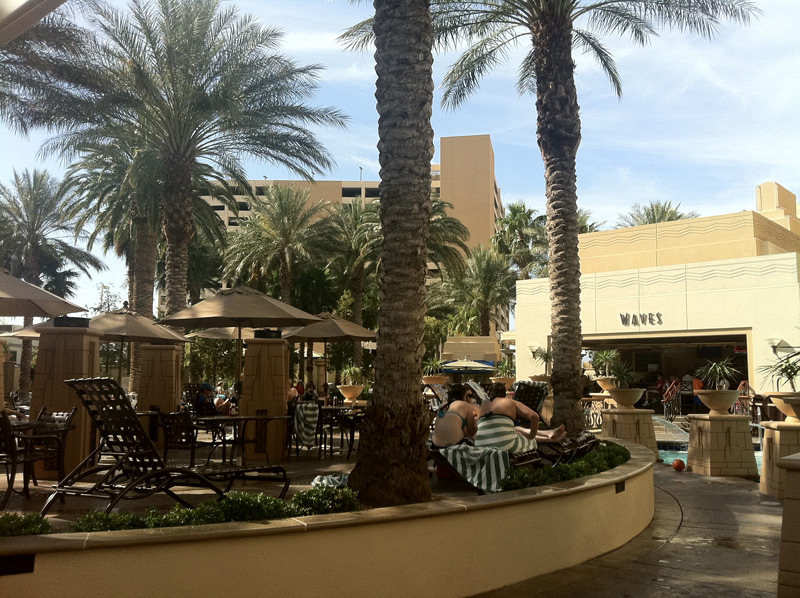 After lunch I hit the poolside at the Hilton. Where there is water, I will swim. I met up with everyone that evening and we headed out for drinks and food. We stopped at a couple of places but my favourite was The Chandelier inside the Cosmopolitan Hotel. It is multiple levels and feels quite literally as though you are in a chandelier. Saturday I was at IBS all day photographing the beautiful and stylish ladies in attendance. The show was massive and there were crazy deals. I picked up a few lot of OPI nail polishes. 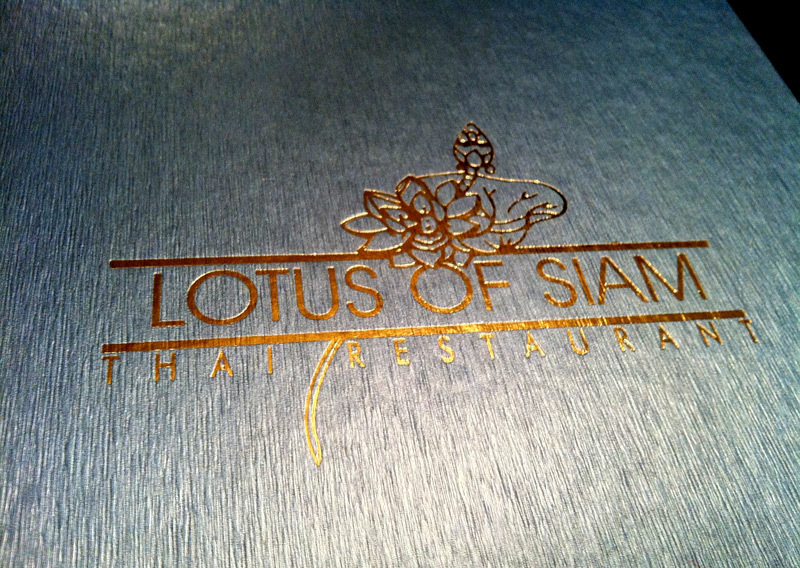 That night we planned a dinner off of the Strip and headed to a Thai place called Lotus of Siam. The prices there were normal and they had a huge wine cellar. They ask what level of spiciness you want which I liked and which also seemed more authentic. Although I asked for my red curry at level 5, it felt more like an 8. Mouth on fire! The one thing that I wanted to do while in Vegas was to go for a run on the Strip. I liked the idea of getting up early for a little fitness while the rest of the tourists were just stumbling back to their hotels after a night of massive drinking and gambling. The run was fun – nothing like dodging those meter high margarita glasses and I felt good afterwards that I had actually done everything that I wanted to on this trip. • Taxis are relatively inexpensive and you cannot hail them from the street. Line up at any hotel to get one. 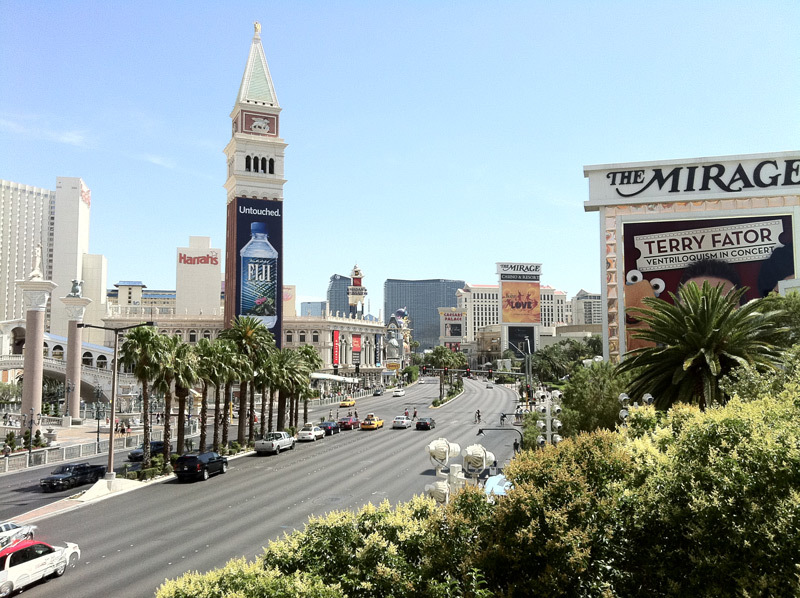 • While the outdoors is super hot, the indoors of Vegas is pumped with cold air conditioning. I recommend bringing a light sweater/jacket when you head out. • I recommend staying for no more than three nights. I feel that you can see most things in that time. Spending anymore time than that may be a little much. • Vegas is an adults’ playground. Leave the kids at home. I do not feel that it is a kid-friendly city and am not sure why parents would want to expose their children to all the happenings of the city. They don’t call it Sin City for nothing. I was so jealous of you before, and now that i’ve seen these photos, i’m even MORE jealous of your trip!